Such a private mobile communications network can e.g. be used on ships, during disasters or on the occasion of events, etc. A connection to the conventional telephone network via VOIP or ISDN is also possible. It offers an operating range of up to 30 km when using an antenna on a radio mast, e.g. telescopic mast PKI 9655-65. 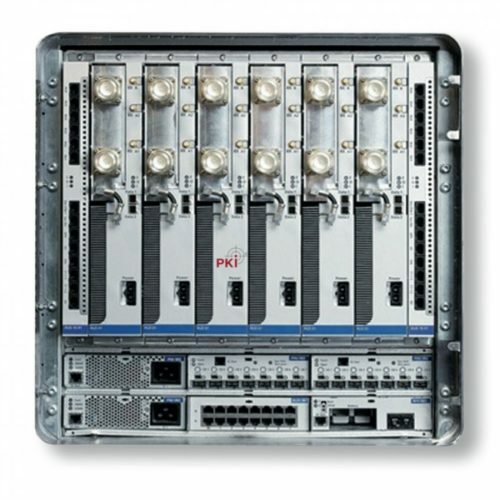 The PKI 1760 is available in different security level designs. The customary GSM devices can be used as mobile phones. 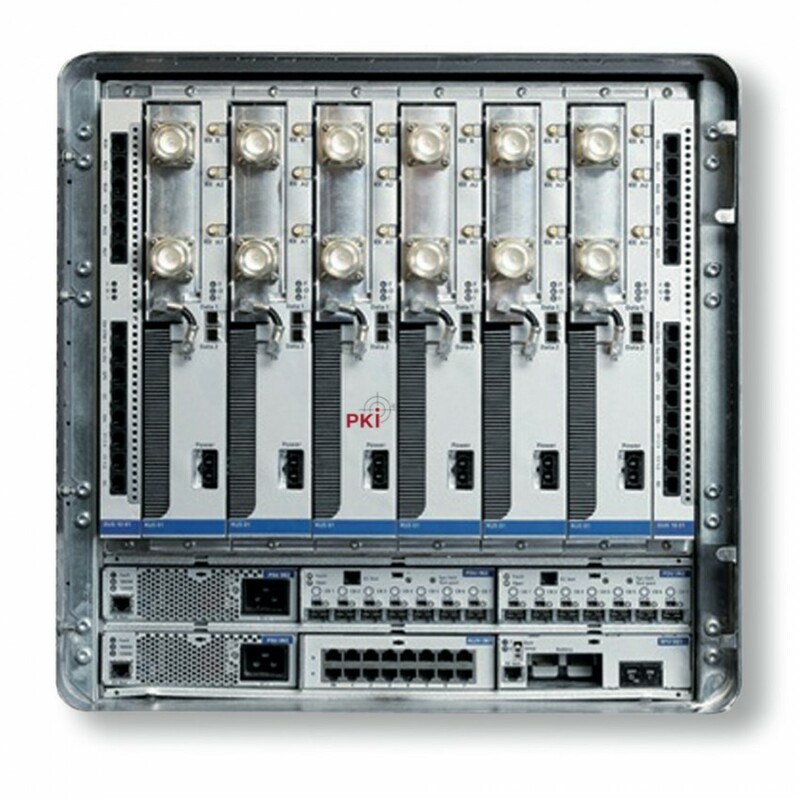 On request, the PKI 1760 can also be delivered as CDMA network.